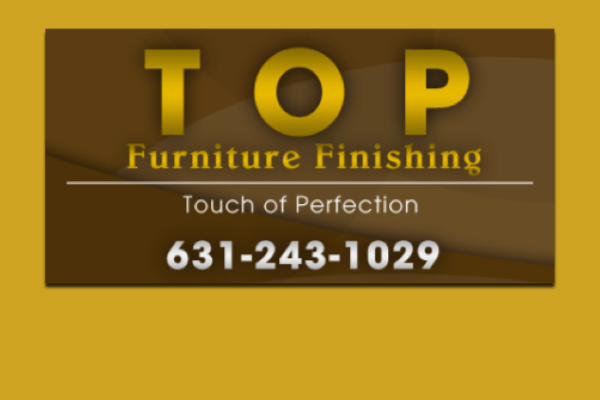 Top Finishing Offers The Highest Quality Finishing and Re-Finishing. 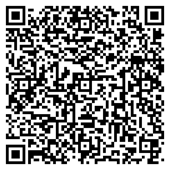 For Your Convenience Use Our Payment Page For Deposits. 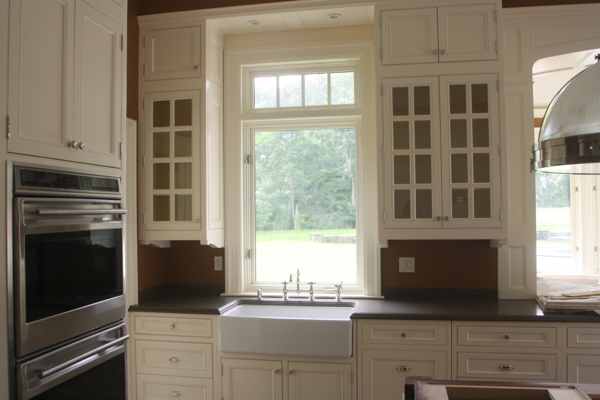 Check Out Facebook For Photos Of Our Latest Projects. We pride our selves on being on time, every time. 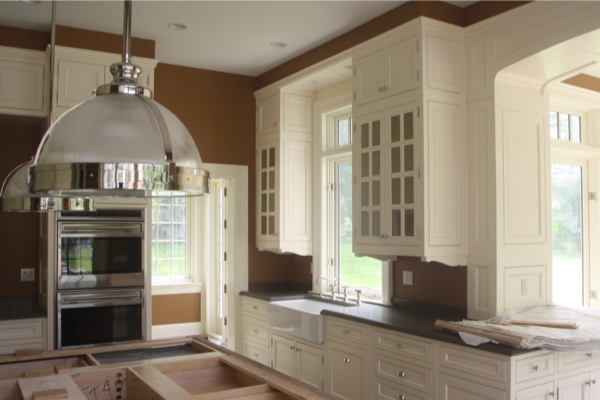 We know that any renovation is stressful and we have the greatest respect for your time and schedule and your personal property. Since we handle all aspects of the job, from design, production and installation we have extra flexibility in making sure your job stays on budget. 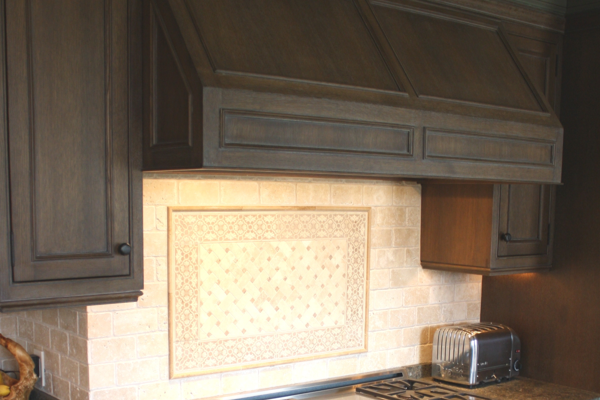 We install our own cabinets and pride ourselves in being prompt, while working in a clean and safe environment, both in the shop and on the installation site. 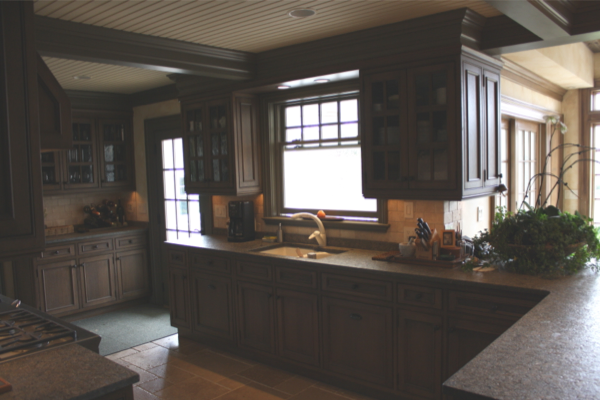 We stand fully behind all of our products and installations so you can enjoy your new cabinetry for years to come without worry. 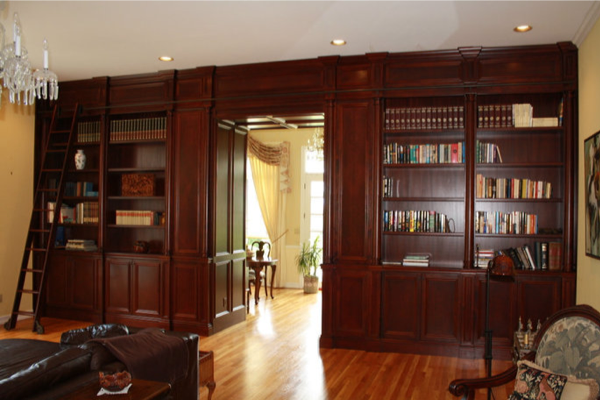 Long Island's premiere woodwork and millwork producer.